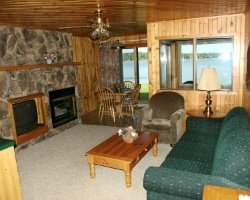 *Breezy Point* is located on the western edge of Big Pelican Lake in Breezy Point, Minnesota. This area offers many year-round activities for your enjoyment. Summer activities include golfing, boating, swimming, fishing, and biking. Snowmobiling, ice fishing, and cross-country skiing are the main winter activities. Great restaurants and local shops are also favorites for vacationers. Perfect option for outdoor lovers with many activities for everyone! Week 12! Buyer may receive a title fee credit, inquire for details! Ideal resort for outdoor lovers! Enjoy swimming, golf, hiking, biking and more! Week 18 every year! Inquire today! 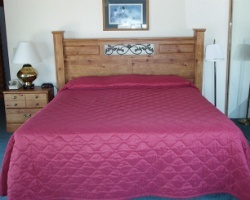 Enjoy this beautiful lakefront suite! Current owner is very motivated to sell! Buyer May Receive A Title Fee Credit, Inquire For Details! Or Best Offer! 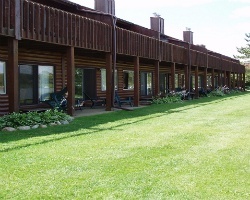 Lovely resort on Pelican Lake! Yearly usage in October wk! Make an offer! On the lake with dock access if you want to bring your boat! Yearly Memorial week 21! Near fishing opener. Owner has prepaid closing credit. Resort features multiple golf courses, restaurants and more! Buyer May Receive A Title Fee Credit, Inquire For Details! Plenty of outdoors activities available for all ages to enjoy! Buyer May Receive A Title Fee Credit, Inquire For Details! 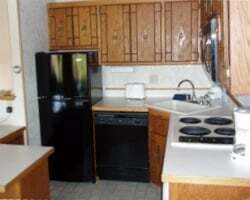 Cozy resort with many activities & amenities! Annual fixed week 20! Buyer may receive a title fee credit, inquire for details! Ski Week 5 every year in a 2 bedroom cabin! Make an offer today! All-seasons, lakeside resort! Yearly usage in December week! Negotiable! 4-seasons, lakeside resort! Yearly usage in December week! Negotiable! Perfect Hideaway. 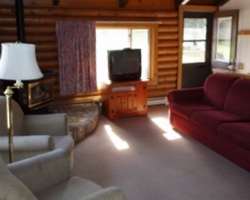 Cozy Minnesota getaway with many activities & amenities! Buyer may receive a title fee credit, inquire for details! Enjoy onsite dining, a golf course and more! Week 33 usage! Buyer may receive a title fee credit, inquire for details! 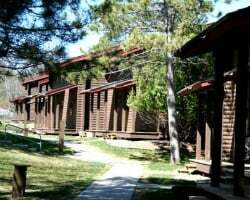 Cozy resort with many activities & amenities for all! Week 47 usage! Buyer may receive a title fee credit, inquire for details! Unit is located in Point Place! Right on the shores of beautiful Pelican Lake! Week 37! Buyer may receive a title fee credit, inquire today! Annual week 4! Onsite dining, golf course and more! Buyer May Receive A Title Fee Credit, Inquire For Details!